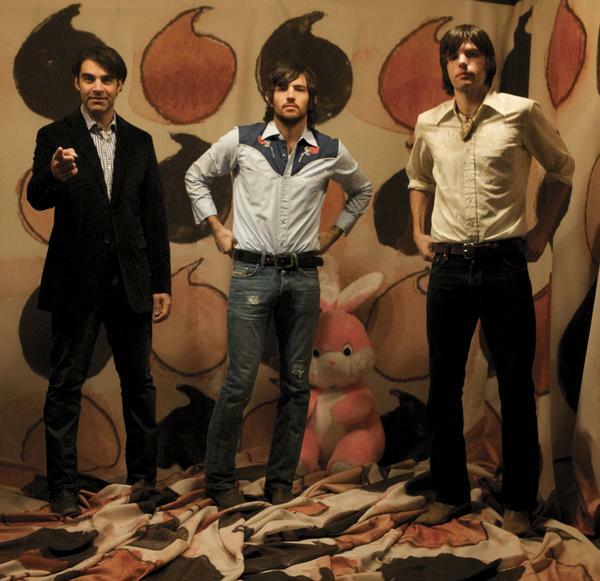 The Avett Brothers | True Endeavors Presents: music, tours, tickets, mp3 downloads, concert pictures, videos, Madison WI. New live videos from the aforementioned artists’ shows are now available for your viewing pleasure on the True Endeavors YouTube Channel. Here’s The Avett Brothers performing “The Perfect Space” at their recent sold out Madison show. How much do you adore this band?! Check out this stunningly gorgeous performance of The Avett Brother’s “I and Love and You,” from their recent appearance on The Late Show. If you don’t already have your tickets for their upcoming Madison concert on October 21st at The Barrymore, you can grab ’em here. Hurry–these tickets are going fast! The King of Pop is dead at 50 years old following a heart attack on Thursday.